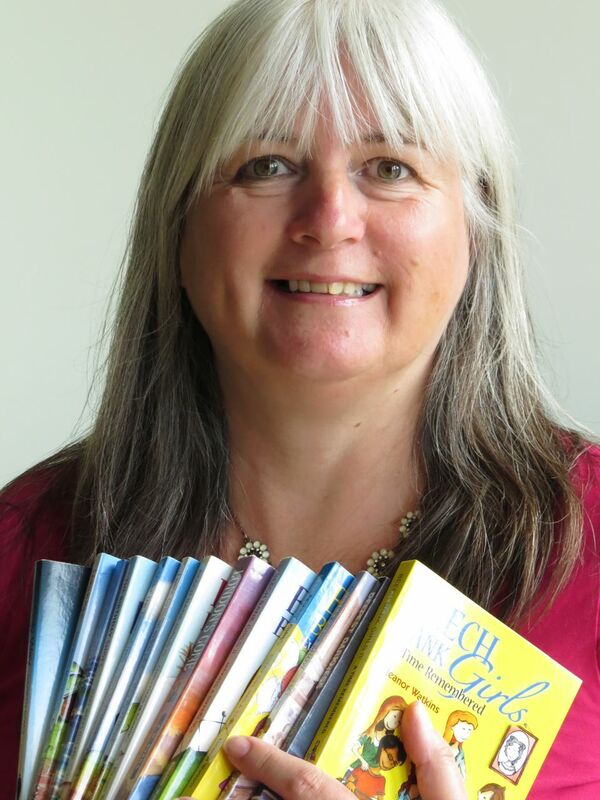 I have always loved books, and as a Christian, I saw a gap in the market for excellent, relevant novels for children/teens that were written from a Christian perspective. 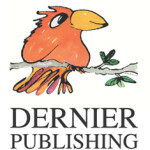 So I set up Dernier Publishing! You can read more about me and Dernier on the ‘About Us’ page, but if you’re interested in Christian books for children aged from around eight to fourteen, please do take a look at what we have currently on the market. 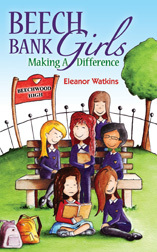 This fabulous book for girls sees the Beech Bank Girls finding the old diary of a fourteen-year-old girl, and discovering that the Lord can help them whatever they are facing, just as He did for Grace one hundred years ago at the start of WW1. Sidney’s sister, Vera, discover that there is much more to the message than meets the eye . . . 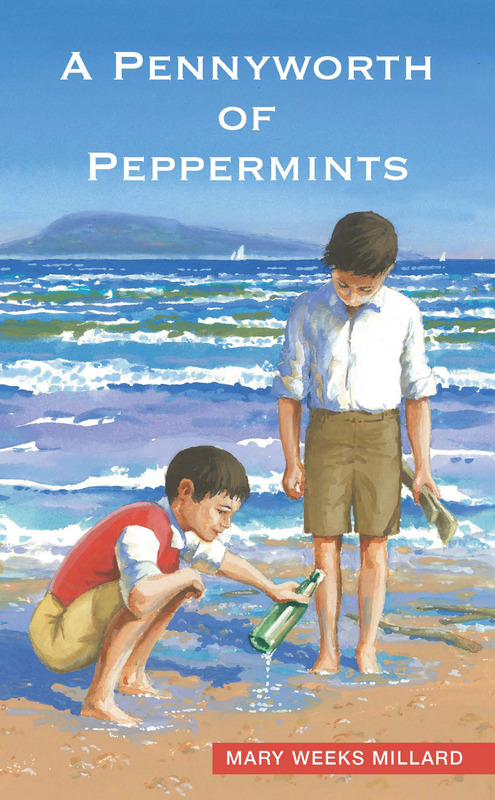 This delightful story captures a little of what life was like for families living through the Great War, and how faith in God can make a difference, whatever the circumstances. 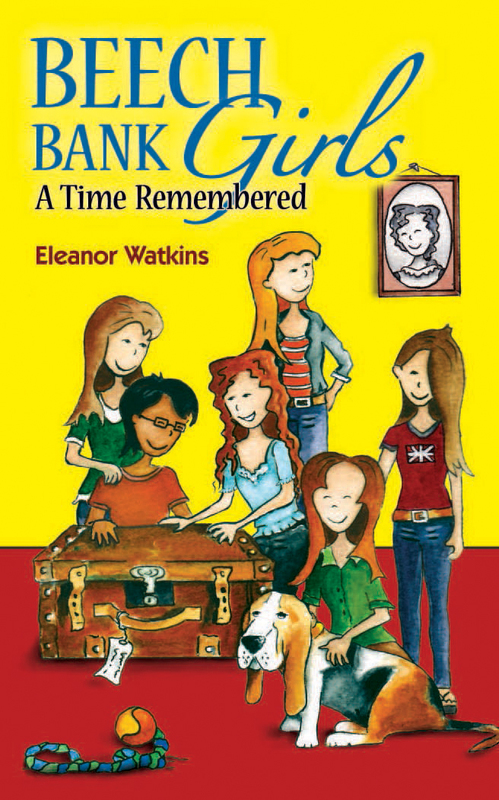 Ten-year-old Abi’s life is ruled by her fears. 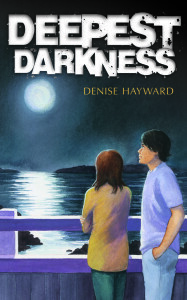 On holiday in Canada she meets a friend who shows her that true light shines, even in the deepest darkness. A wonderful story of freedom from fear. 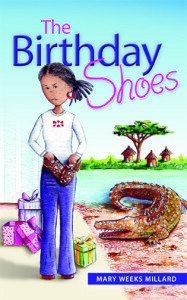 Emily Jane wants fashionable boots for her birthday, but is given fake crocodile shoes instead! She hates them until she discovers that they take her on magical adventures to Africa, where she makes friends and some exciting discoveries about God along the way. out what is going on and find the real treasure? 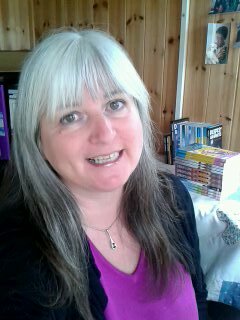 thickens as an old lady’s handbag goes missing; then a cat disappears. 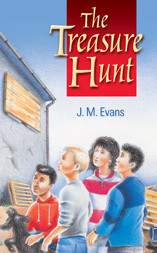 Join the Christian friends as they solve this new mystery. 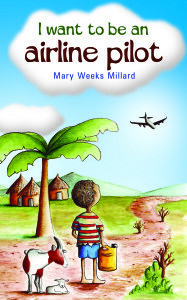 Shema, an eight-year-old orphaned Rwandan boy, discovers that he has a Father in heaven who cares for him. 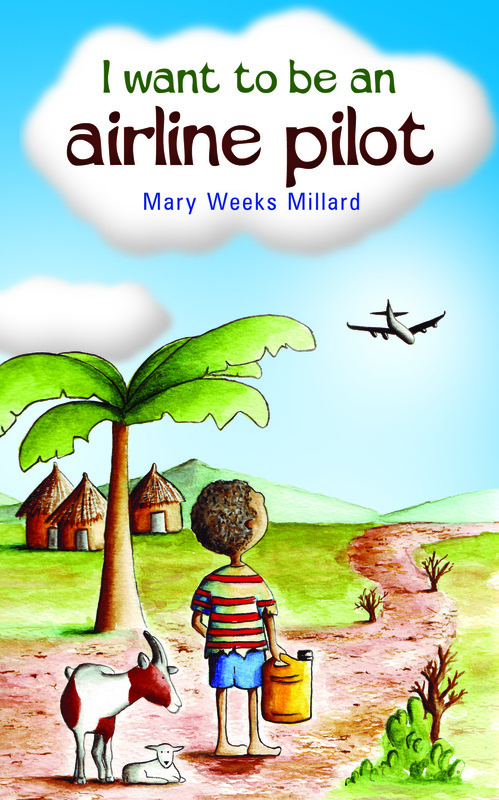 A victorious, heart-warming story from rural Africa. 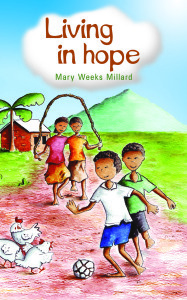 Shema and friends still have many challenges to face in the Village of Hope. Frida is tricked into leaving her brother and sister, Sam is falsely accused of stealing, a football match has an uncertain ending; will their faith triumph? Joshua and Timo’s lives change forever when they move to Shema’s village with their families. 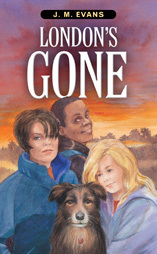 At first they don’t want to go, but soon discover that God knows best. Six teenage girls draw nearer to God and to each other in these fun, moving and honest accounts. 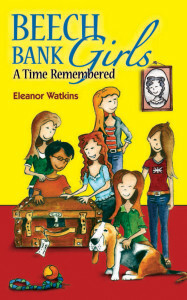 Annie, Willow, Rachel, Holly, Amber and Chloe share their secrets with each other and with us. an emotional evening . . . the friends learn from some tough issues that they can make a difference right where they are and have lots of fun at the same time! 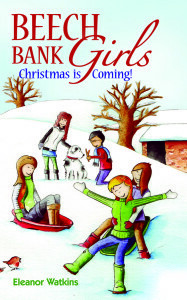 Along with the excitement of Christmas, life holds its challenges for the Beech Bank Girls. Holly’s family faces financial ruin, Rachel is worried about her sister, a sledging incident nearly has disastrous consequences, and an unusual nativity play brings home the true meaning of Christmas. 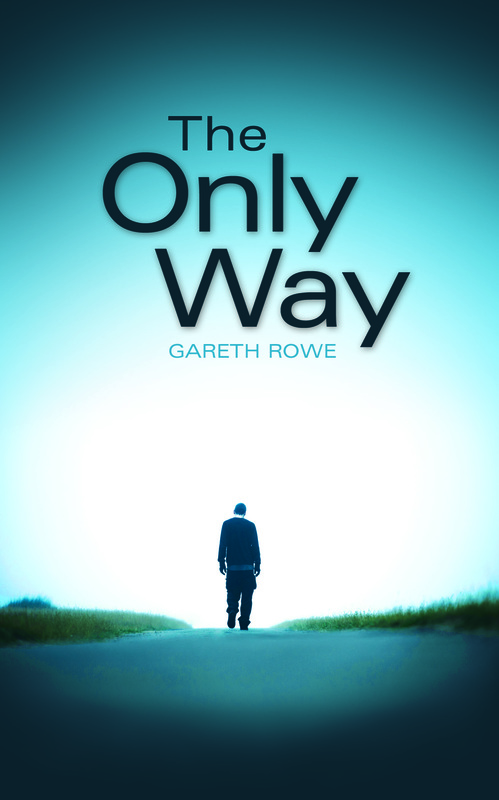 When a miserable, disaffected teenager meets the beautiful and mysterious Lily, he discovers a new way to live, The Only Way. Later, when Lily’s life is in danger, he is willing to risk everything to save her, but time and circumstances are against him. How can he live, if she doesn’t survive? 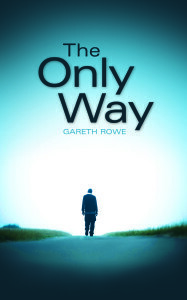 ‘The Only Way is a moving, fast paced, gripping and genius piece of writing. 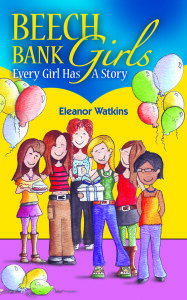 A must-read for everyone.’ – G.P. 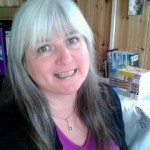 Taylor, author of Shadowmancer. 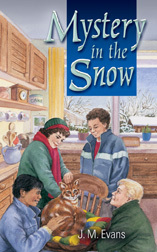 A thrilling drama full of suspense. London has been bombed by terrorists. 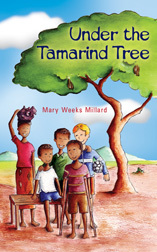 Maria, her sister and a Christian friend have to find their way to safety. The journey is also within, as they begin to discover a side to life that they did not know existed.